We have some pretty quiet and remote studios around the world, but nothing quite compares to the surroundings of our new partner studio Black Bay. 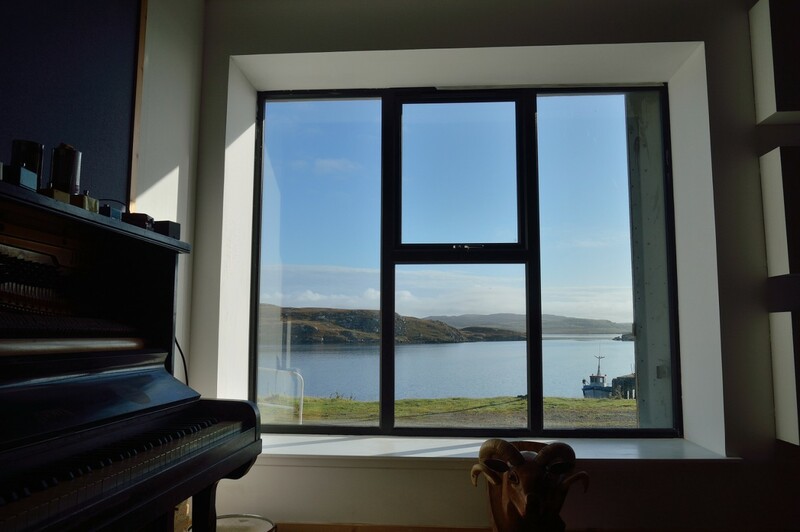 Located off the north west coast of Scotland on the rugged islands of The Outer Hebrides you will find Black Bay, nestled in a sheltered harbour. 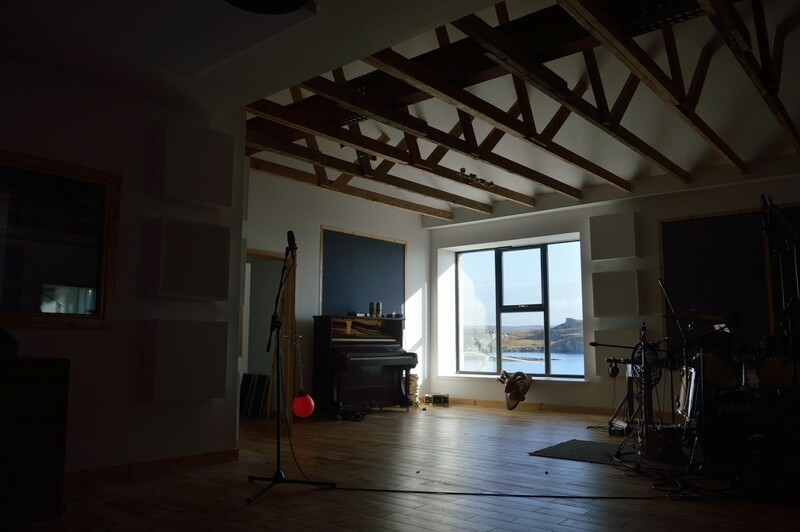 House in a converted crab factory, the studio was meticulously redesigned and renovated in 2016 to accommodate a large 100 square metre live room with a 5 metre pitched ceiling, spacious control room and dead room, together with comfortable living accommodation catering for eight people. It’s a place like no other – the ultimate escape from the rest of the world – somewhere to lose yourself completely in music whilst watching the ever changing ocean and tides. The comfortable control room is centred around a Cadac J-Series console that sounds exceptionally warm and open – a real discovery for anyone who isn’t familiar with the Cadac sound. 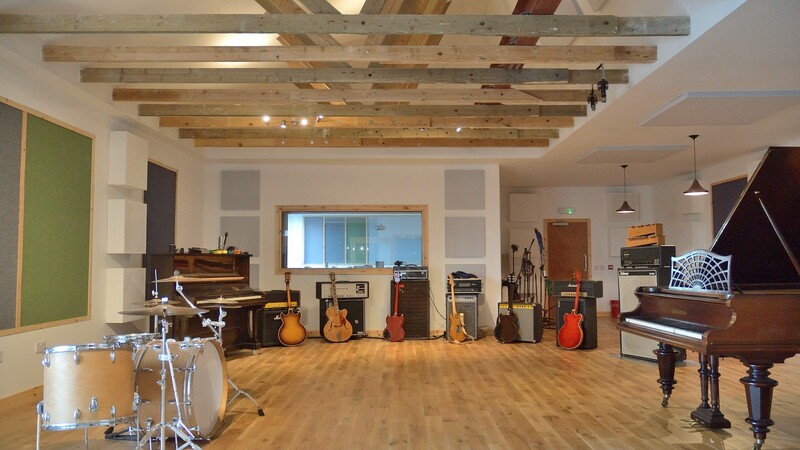 The space is big enough to use to record guitar/bass/keys when tied into the live rooms. Its acoustics are perfectly balanced and the PMC IB2s are big enough to give that ‘main’ monitor sound with bass right down to the bottom octave, but not so huge that they don’t translate. The live room is large at 100 square meters, with oak floors, and pitched ceiling and home to a gorgeous Bechstein Grand Piano. It’s been designed to sound big and open when desired, but with a highly adaptable acoustic both through positioning in the varied space, and using purpose build movable treatment. The Dead Room is also a big space with good sight lines to the live room and control room beyond. It has a very close but balanced sound thanks to the heavy acoustic treatment, and has ample space to record a full drum kit. Between takes, clients enjoy access to coastal walks, some of the most stunning beaches in the world, boat trips, surfing, fishing, wildlife including whales and White Tailed Eagles, ancient standing stones, and in winter months Northern Lights and incredible star filled skies. 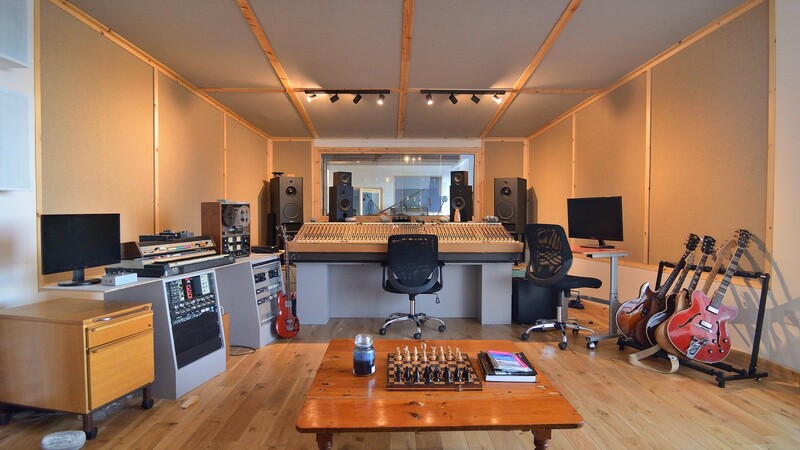 In most studios around the world your neighbours will be other musicians, businesses or busy city apartment blocks. At Black Bay it’s more fishing vessels, goats and woolly cows. It’s hard to get more remote in Europe, but Black Bay has great transport links to the mainland UK with daily flights to/from Southend (via Liverpool Street, London), Glasgow, Edinburgh and Inverness and several ferry sailings each day from both Ullapool and the Isle of Skye. And if you’re feeling a bit adventurous Black Bay as has moorings for ocean-going vessels and even a helipad. 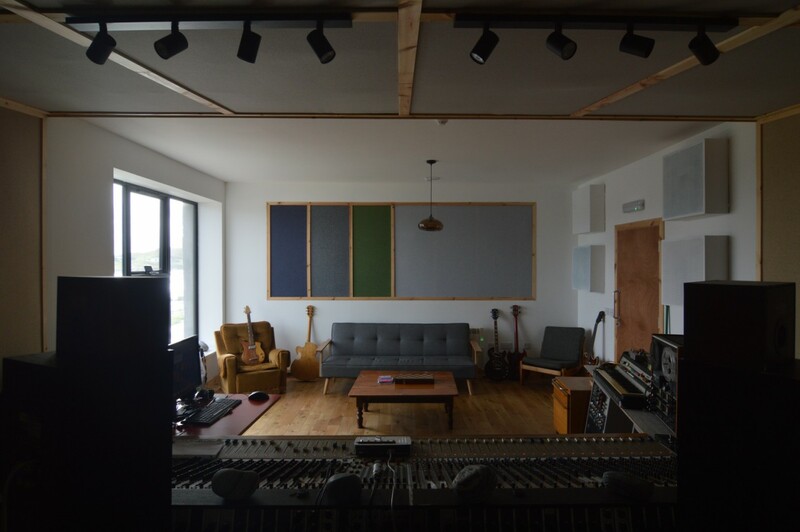 Get in touch with the Miloco team to enquire about rates and bookings to take advantage of this truly breathtaking studio.